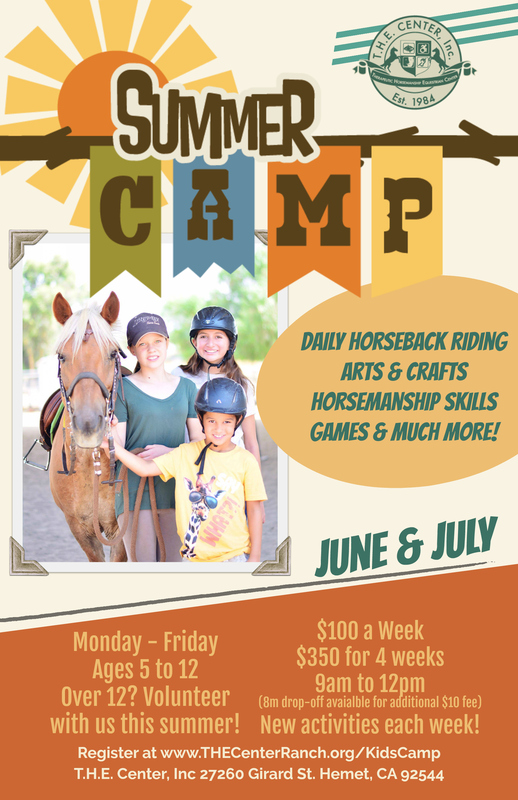 Our Kids Summer Camps teaches kids about horse ownership & horsemanship through grames, crafts, and of course, horseback riding!Activities and lessons are different every week, so you can enroll your child in as many weeks of our program as you like! – Snacks & lunch NOT provided. We provide all gear. 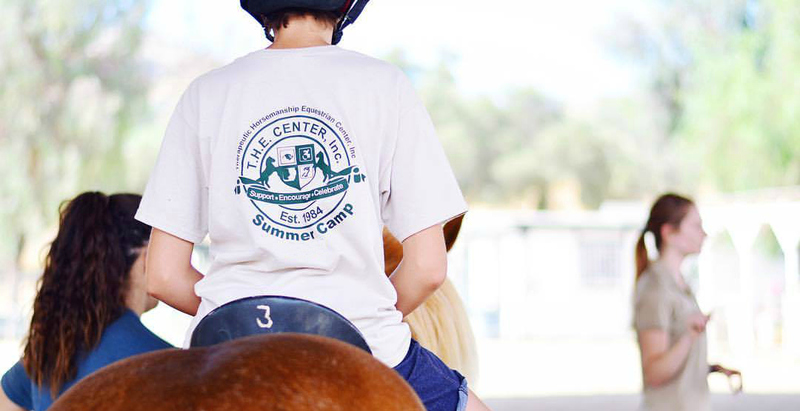 On the first day of summer camp a liability waiver will need to be signed by parent/guardian. Select the week or weeks you wish to enroll your child in. Over 12 years of age? 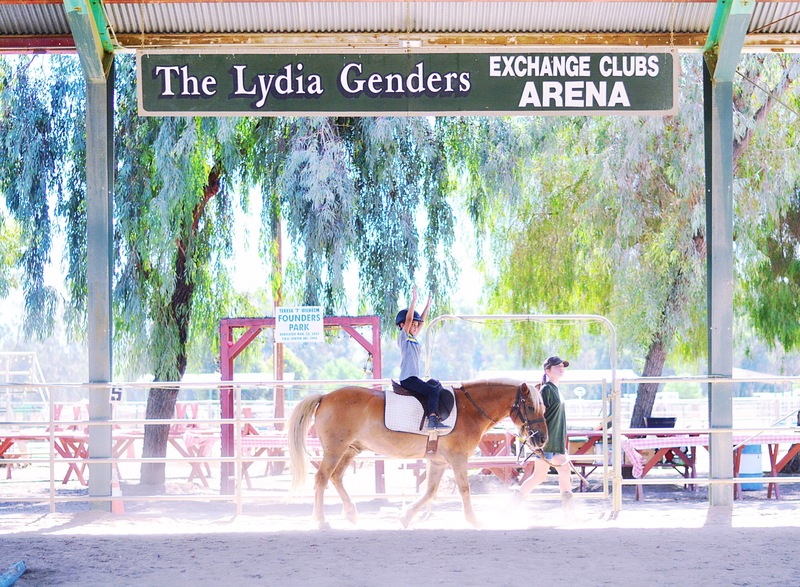 But still want to join the equestrian fun? Become a T.H.E. Center volunteer! 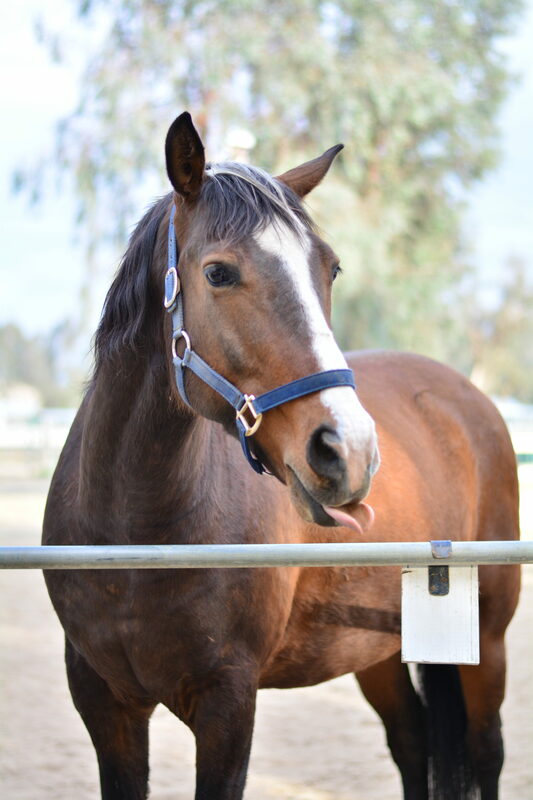 You will learn how to tack, groom, & care for horses, as well as help lead kid groups in activities. 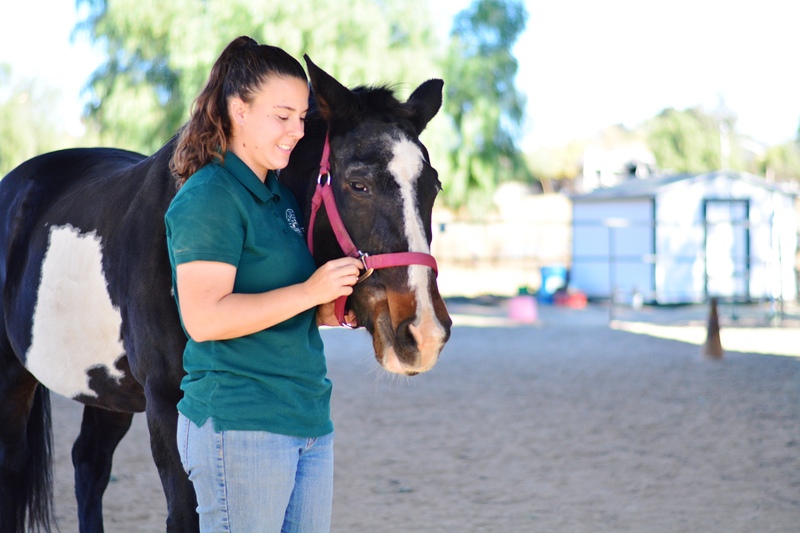 It’s the perfect way to get community service for school & college application, all while learning about horses! To become a T.H.E. 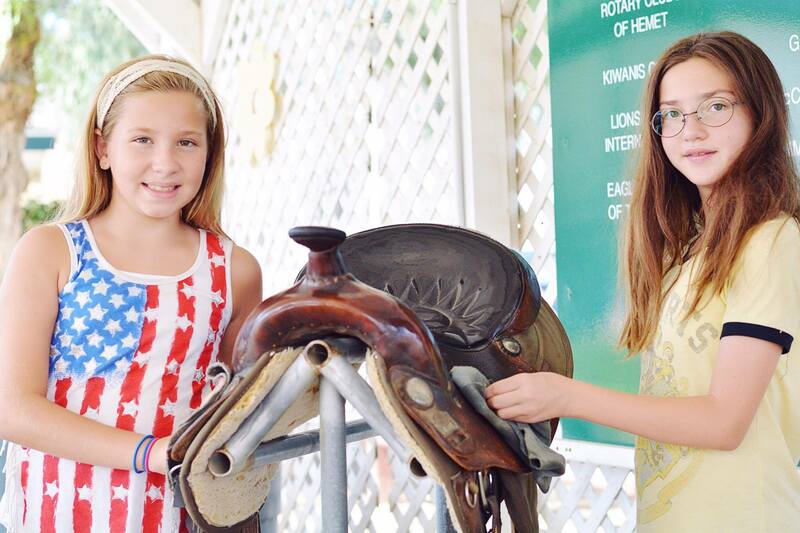 Center volunter and start now, click on “Volunteer” tab on our page menu above!